This is a very common problem. 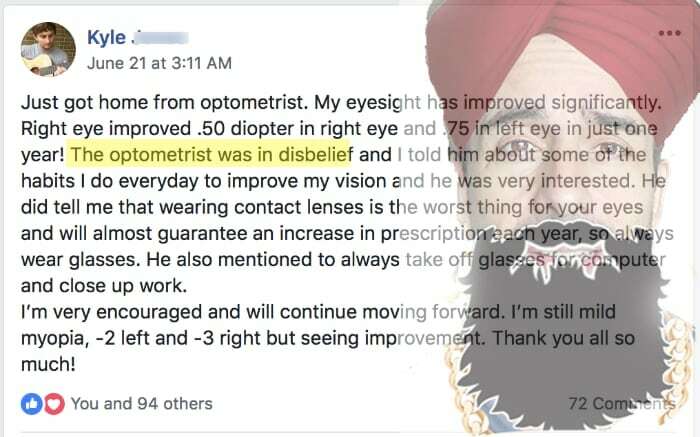 It happens because LASIK does nothing to address the root cause of your myopia, and is in fact just another lens changing the refractive state of your eyes. 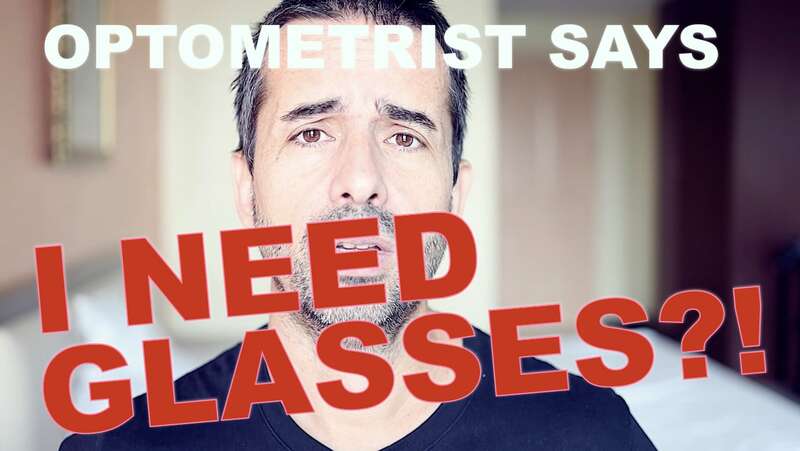 The minus lens created stimulus that leads to progressive myopia just continues, so if your myopia wasn’t ‘stable’ before LASIK, then that procedure did absolutely nothing to stop the problem. 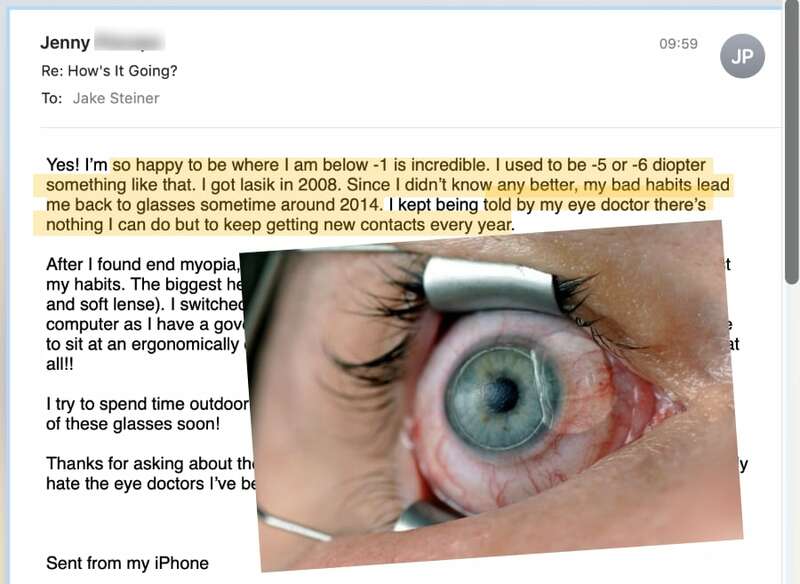 Of course the LASIK vendors don’t tell you any of this before you pay for the procedure. They don’t tell you about any of the potentially horrendous risks. Fact is that you’re taking a significant risk by undergoing invasive surgery, the results of which are absolutely irreversible. 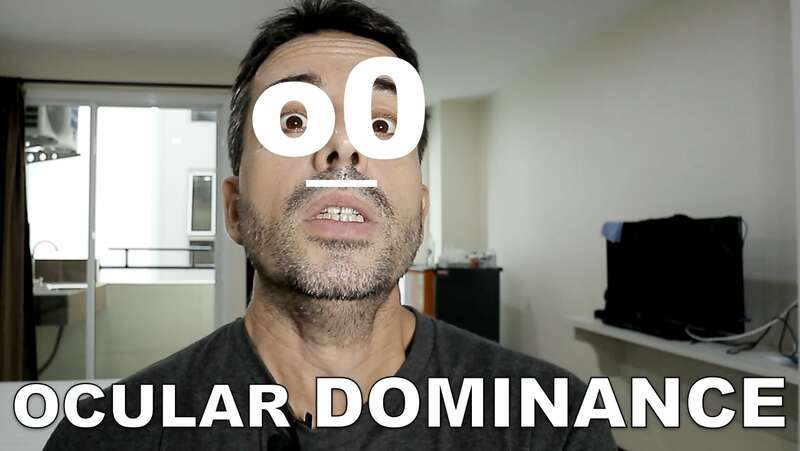 If one day you decide that the axial elongation that your eyes have undergone aren’t a long term risk worth having. Good news, you can still fix any myopia that has recurred after LASIK. However many diopters optometry has added to your life since, you can reverse. 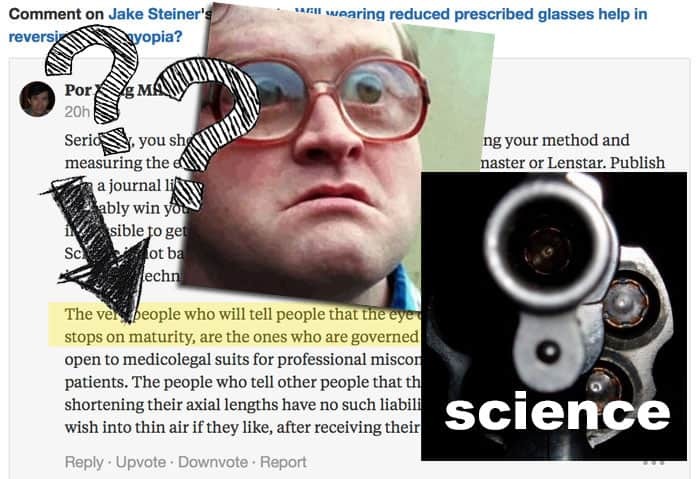 Not the case for the permanently created lens from surgery, but at least you don’t need glasses and LASIK. Always do your research before taking action. Don’t blindly trust anything. Remember that none of those businesses would make any money, if their pitch wasn’t compelling. Don’t fall into the trap of imagining yourself impervious to a good sales pitch. We’re all susceptible and the only way we are going to make good decisions is by stepping outside of the temptation and the warm and fuzzy and the trust. 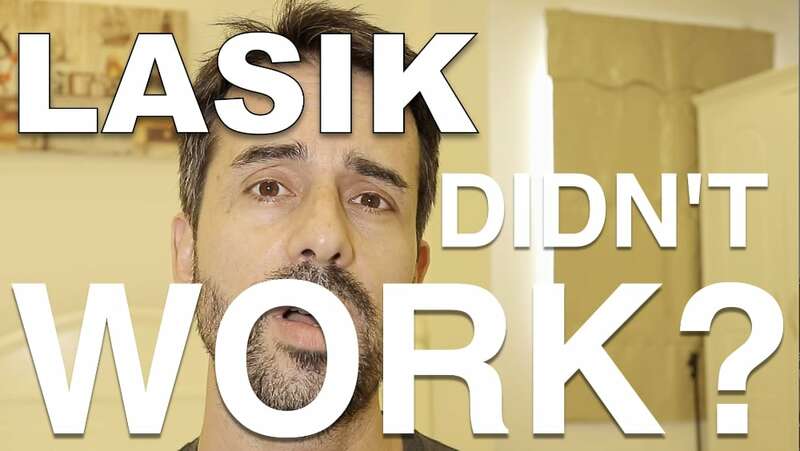 Know what you’re getting yourself into, with or without LASIK.